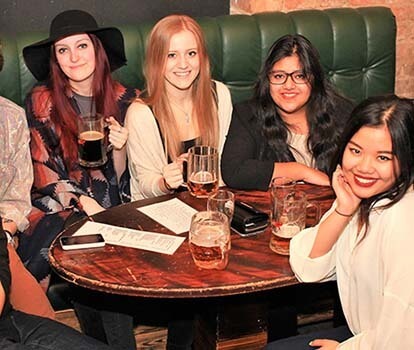 Make new friends as you explore Prague and catch some zzz’s in our stylish and comfortable shared rooms. 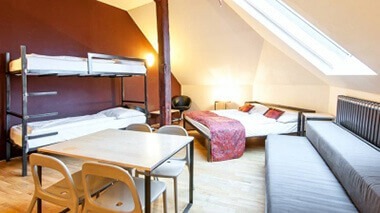 The Czech Inn Hostel's shared rooms make the perfect base for meeting fellow travellers. All rooms come with an in-room sink and a locker to keep your things safe. Premium dorms even have a kitchen and a living room! 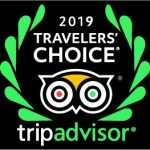 The Czech Inn Hostel's private rooms (twins, singles, doubles and triples) offer just the right dose of privacy and comfort. Go ahead and settle in a bit more with hangers and shelves for your clothes and more space for lounging. Oh, and don’t forget to enjoy the glass-encased shower featuring massive rain-head showers. 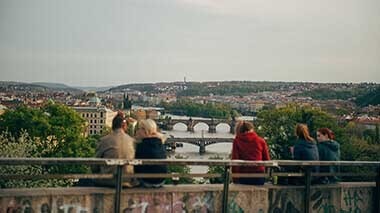 Experience Prague as a local in one of our group or two bedroom apartments. 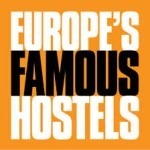 The Czech Inn Hostel's Apartments have everything that you need to feel at home, with more space to relax and they have a fully-equipped kitchen you are free to dine-in after a long day of adventure in Prague’s cobblestone streets. 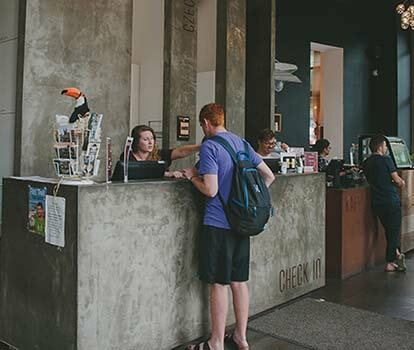 The Czech Inn helps take the hassle out of making a group booking. We are well aware of that, so we do our very best to support you with the planning, even before your date of arrival. Save with our special offers & deals. 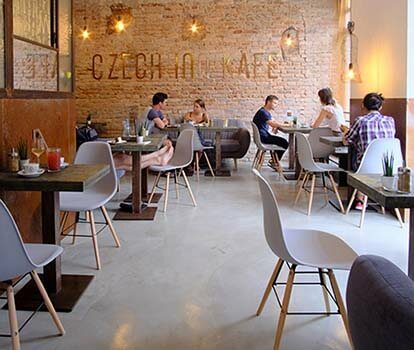 We are located in Prague’s hippest hood. All the major attractions are easily reachable by public transport. It’s about 15 minutes to the Old Town, main bus and main train station.